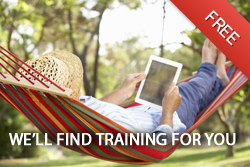 We're here to help training buyers meet training providers. 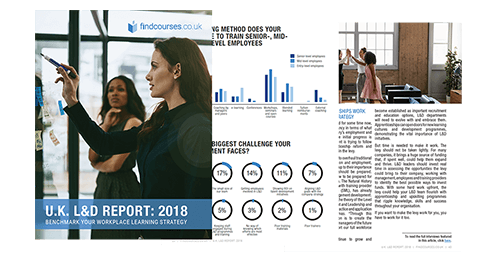 We make it easy to search, find and compare training courses in a growing list of 17128 online, classroom and in-house courses. When you want to find out more, or you want to register for a training course simply send an information request to the providers to receive a call back and free training quotes. Our experienced advisors help you find the most suitable course. Personalised course recommendations - all for free.